Exetel uses the Optus mobile network to supply your mobile service. The performance of your service can be impacted by many factors such as: your location and distance from the Optus mobile tower; using the service inside a concrete building; the number of users sharing the network; the source of your download; general internet traffic; your hardware and software configuration. You can do this at any time. Please submit your plan changes before the 27th of the month to ensure it is in effect from the 1st of the following month. Before purchasing any of our mobile plans you should read and become familiar with our rate card. Our rate card allows you to compare inclusions and charges across all services and plans. Some plans come with an included monthly value of international calls made from Australia to overseas fixed and mobile numbers. This allowance is prorated in your first month on the basis of the time left in your billing cycle. Once you exceed you included value allowance, excess charges will apply. You can learn more about international call charges here. When you port your mobile number to Exetel, you enter into a new contract with us. To have access to the 4G LTE network, a compatible 4G handset is required and you need to be in a 4G coverage area. In any area where 4G is not available, or if you are using a 3G handset the service will fall back to the 3G service. When you transfer of your mobile service number to Exetel, the process may take up to 1-2 days to complete and there may be an interruption to your service whilst the transfer is processed. When you place an order with Exetel to transfer an existing mobile number, you authorise Exetel to port this number from your existing mobile service provider. You also authorise Exetel to disclose your mobile service number, request to port, and network type to other network providers and portability service suppliers, for the purpose of routing of calls, complaint handling, customer network fault management and routing of SMS messages to your mobile service number after porting activity. 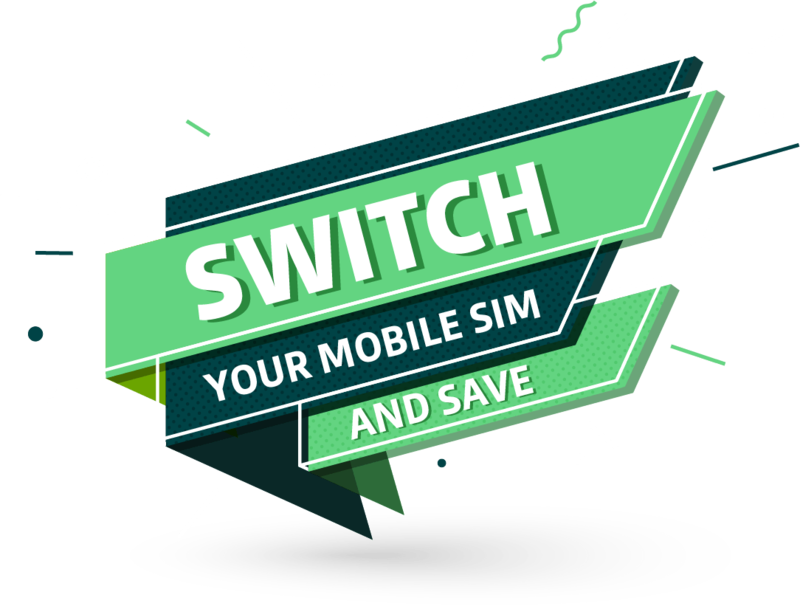 If you elect to port your mobile number when ordering an Exetel service, the service and/or any related inclusions or features will not be transferred by your current mobile service provider to Exetel. Placing an order with Exetel may also result in the finalisation of your account with your current supplier. On activation of your account, you should confirm that your previous supplier has ceased billing you. By porting your mobile service number to Exetel, you may be liable for costs and obligations associated with your mobile service to you previous provider. If you have a current contract with your existing mobile service provider, you may be liable for early termination charges from your existing provider. These costs are your responsibility and should be checked before ordering your new mobile service from Exetel.